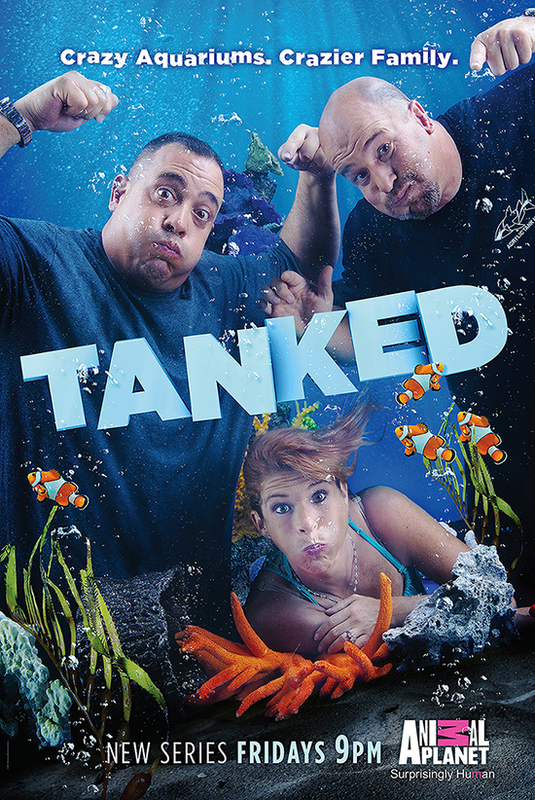 A few weeks ago I posted some behind-the-scenes images from my poster campaign shoot with the cast of TANKED, and a great crew comprising creative director and Animal Planet staff member Linas Virbickas; Ken Proto, my assistant; and Natasha Chamberlin, stylist. I thought I’d share the poster being used to advertise the show. I’ve seen the trailer for the first episode, set to premiere this Friday at 9 p.m., and it is very entertaining.